Are you unsure of which garage roof materials are the best solution for you? Are you uncertain of which fixings and flashings you'll need with your garage roof replacement? Speak to our team online via the live chat in the lower right hand corner or call 01295 565 565. They'll help you pick the ideal sheet or membrane for your project and will ensure you have all the roofing materials you'll need. With over 53% of homeowners having a garage, it’s no wonder that so many find themselves in search of a garage roof replacement at some point. When this time comes, it can be both unnerving and stressful trying to find the best garage roof material for your circumstance. Our range of garage roof materials include a range of superior quality garage roof membranes and beautifully designed garage roof sheets. Whilst each offer their own benefits, they are both ideal for somebody looking to replace their garage roof and protect what they store within. From cost-effective bitumen sheets to gorgeous tile-effect sheets, we’ve got something for everyone. 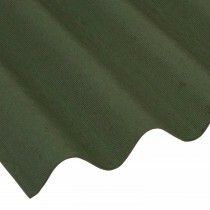 Our garage roof sheets have been hand-picked for their durability, with them offering up to 40 years life expectancy. 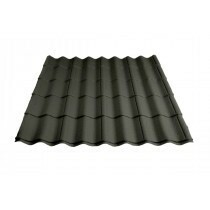 These sheets are also wonderfully easy to fit on pitched roofs, making them ideal for anybody looking to minimise the disruption caused by their garage roof replacement. 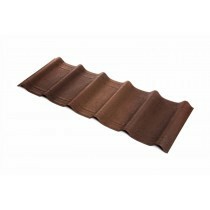 For flat garage roofs we offer a selection of EPDM membranes. 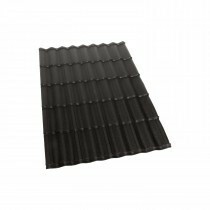 These are available as single membranes or as part of a larger kit, which will include all the necessary trims and adhesives to complete your garage roof replacement. These garage roof membranes offer unrivalled longevity and are incredibly easy to install. 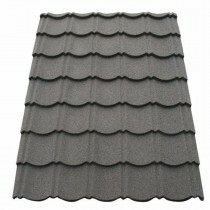 Have More Questions About Our Garage Roof Materials? 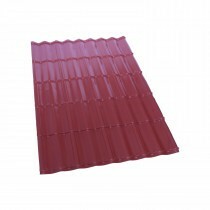 If you have more questions about our roofing supplies, speak to our team online or by telephone. With over 40 years of experience in roofing, we’ll help answer your questions about our garage roof sheets and membranes. We will also help you pick the necessary fixings and flashings for your project.